The A Level Edexcel English Literature course includes modern post-2000 poetry, and as such these Poems of the Decade Teaching Resources will help both teachers and students to extend their knowledge of this element and increase their confidence of the studied poems and the overall approach to unseen poetry. If you have any questions or suggestions for content in addition to what is listed, be sure to leave a comment or contact us. The first place to start with the Poems of the Decade course is a copy of the Poems of the Decade Anthology. Not only does this contain all of the prescribed poems for this part of the course, but it also has hundreds of other post-2000 poems which can be used as practice unseen poems, and make up a large part of Interpreture’s collection of example questions and resources. 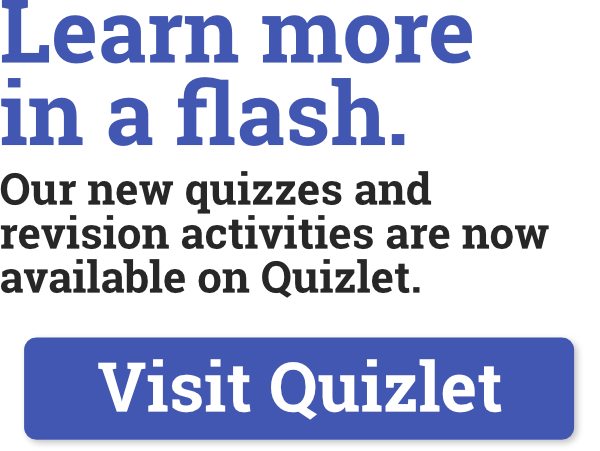 We have posted a range of fun quizzes and introduction/plenary activities to develop understanding of the Poems of the Decade Anthology and general poem analysis skills on our new Quizlet page. All of the current prescribed poems (and poems that were prescribed up until 2017) have in depth analysis posts published on the website, with a directory available by clicking here. These all follow a similar format of contextual notes, analysis of the title, structure, language and individual lines, and then key themes in the poem. They are great for helping to give students an overall summary of a poem for revision, or to strengthen understanding of specific areas of weakness. We have begun to publish analysis of sample and previous exam paper unseen poems for the A Level specification, which can be viewed by clicking here. 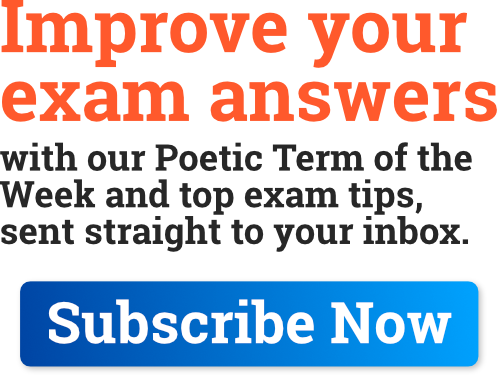 These posts also follow the same analysis structure, and are great for helping students to review their work using the sample or previous exam paper poems, or in preparing for writing an essay. We have a growing range of Interpreture Sample Questions which use poems from the rest of the Poems of the Decade Anthology as unseen examples for the A Level course, and also a range of questions suitable for the AS Level course that just use links between the prescribed poems. Click here to view our current range of Example Questions. With new research it is becoming increasingly clear that different students revise best in a whole range of environments, and music is often a key part of the revision process. 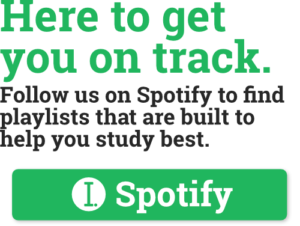 Our Spotify profile features a wide and growing range of playlists which can be listened to when revising and study, with more playlists coming soon.